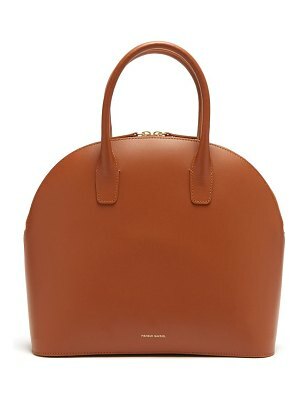 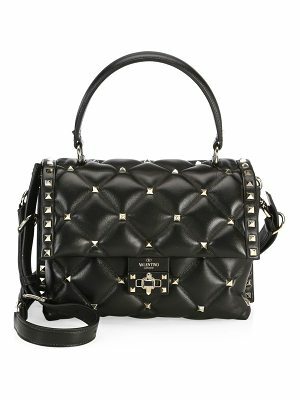 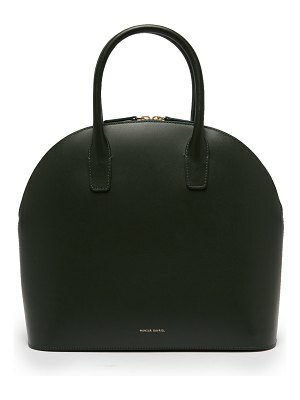 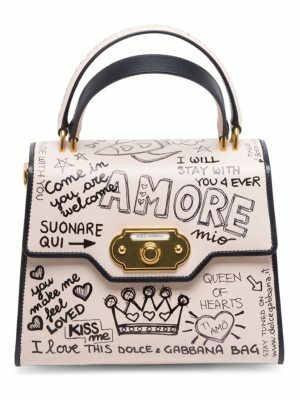 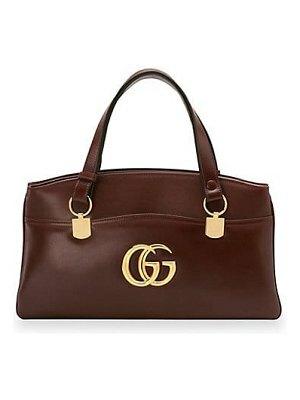 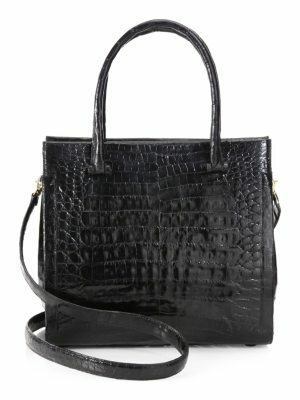 Dolce & Gabbana drew inspiration from retro fashion to design this Welcome top handle bag. 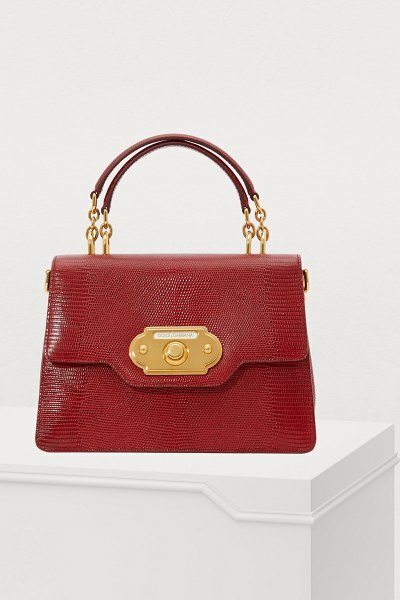 The textured calfskin leather in the Italian fashion house's signature bright red color was worked using artisanal expertise. 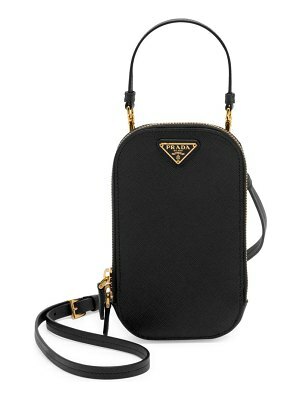 The gold-colored hardware and closure elevate this compact accessory, which we carry in the hand thanks to its double handle.